As an independent agent our Benefits Account Managers work on behalf of your best interests. 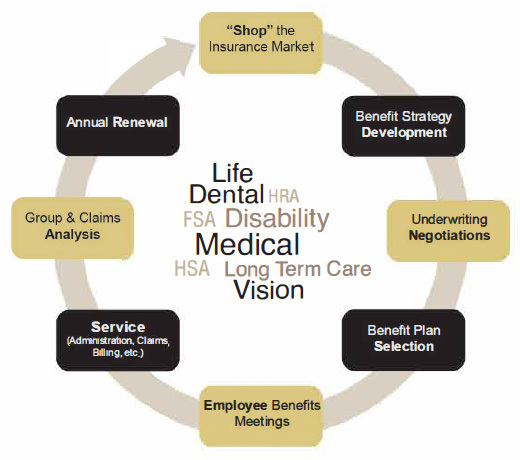 With the ever changing maze of Life, Health and Dental Insurance we understand how confusing it can be to choose a health plan for your business. 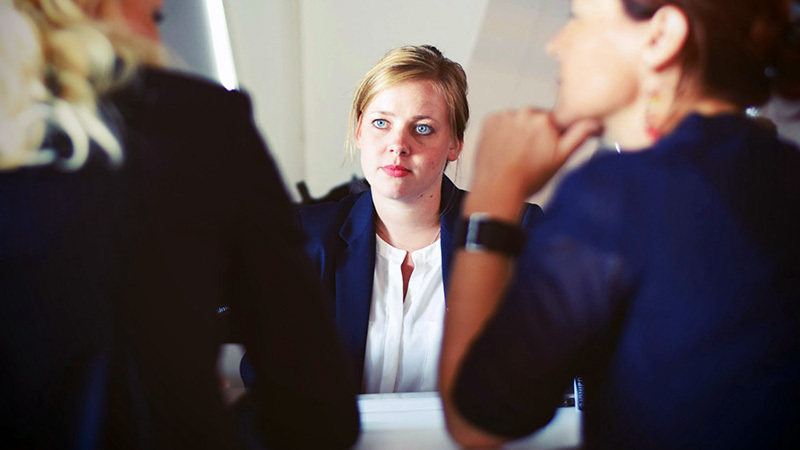 A rich benefits package is key in retaining quality employees. Our account managers will assess your needs and provide you with several options from the top Healthcare providers. We will educate your staff on coverages, deductibles, Health Savings Accounts, and co-pays while demonstrating a passion for superior customer service. We all try and make good decisions regarding our diet and exercise but illness and accidents unfortunately occur. When they do happen, you want to make sure that you are properly covered from age 0 to 100 to minimize out of pocket expenses. Proper Health Care, Medicare Supplements and Disablity and Life Insurance will put your mind at ease.